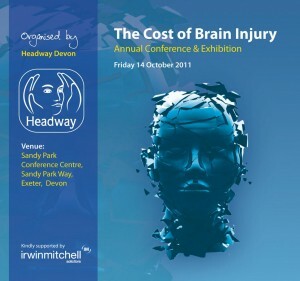 Our popular annual conference, the Cost of Brain Injury, will return to Exeter’s Sandy Park Conference Centre later this week: on Friday 14th October 2011. The conference has been described by delegates in previous years as “one of the most effective, informed and enjoyable conferences I have attended in years,” and has been taking bookings from across the country. There are now only a limited number of spaces remaining and local solicitors, social workers, health professionals and brain injury rehabilitation workers are being urged to book their place. 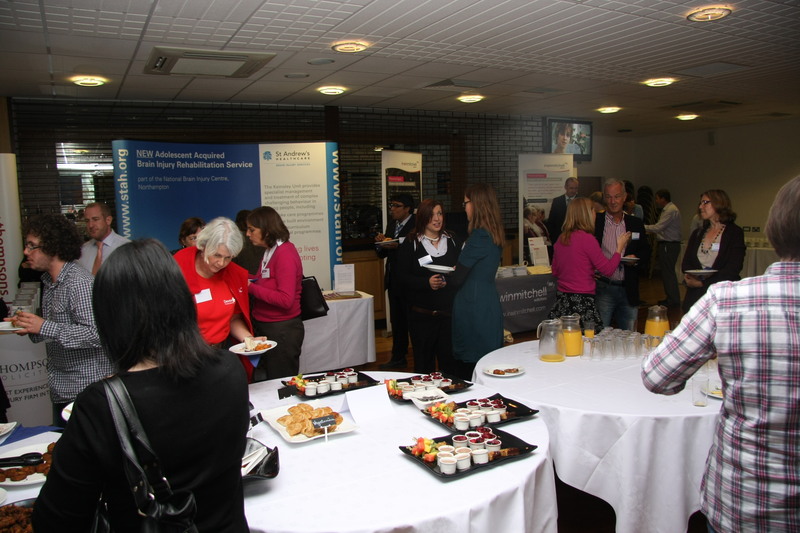 This year’s event boasts an array of speakers from relevant clinical and legal backgrounds. The packed programme is made up of presentations from Dr Phil Yates, a Consultant Clinical Psychologist in Psychological Medicine; Polly Sweeney, a specialist in Public Law; Dr Andrew Bateman, the lead NeuroRehab clinician in the Cambridgeshire NHS Trust Community Rehabilitation Unit; and Nigel Lyons, an expert in criminal advocacy and partner at Foot Anstey Solicitors. 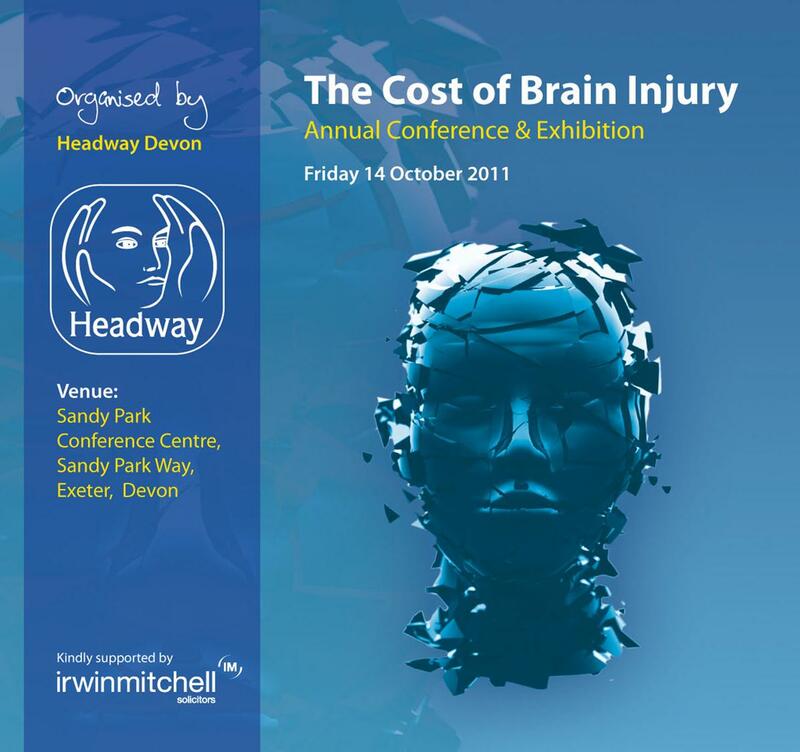 Headway Devon organises this regional conference every year, and this year’s event is supported by Irwin Mitchell Solicitors. Our Acting Chief Executive, Paul Bird said: “This conference is a vital diary date for anyone work who with people with brain injuries – that includes medical staff, social workers, and solicitors. Brain injury is a growing concern across the country and everyone can benefit from refreshing their knowledge and understanding. 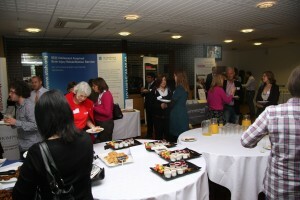 Lunch is included in the ticket price with fantastic networking opportunities for all professionals. CPD and PRTL points are available for attending solicitors and social workers. Registration will be from 9.30am on Friday 14 October. For tickets and further information call Sarah on 01392 211822, email conference@headwaydevon.org.uk , or follow this link.